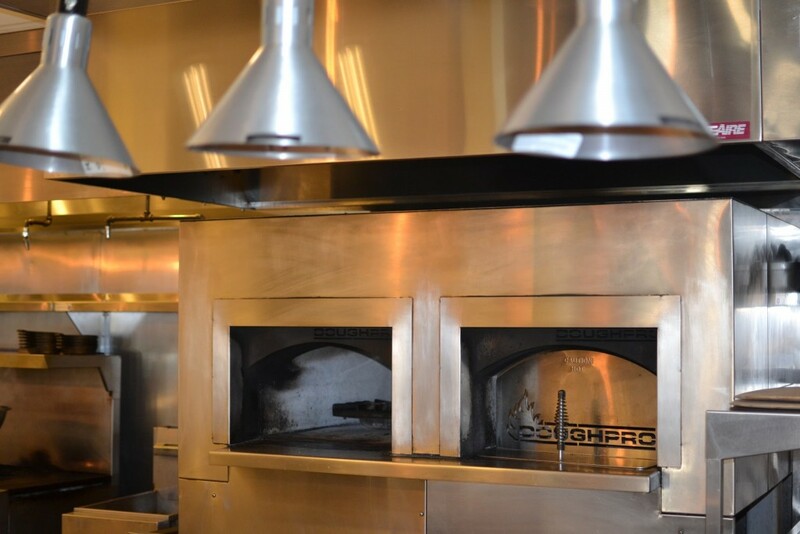 As a regular viewer of A Chef’s Life since its launch in 2013, stepping into Chef & the Farmer felt more like I was visiting a production studio in Hollywood than a restaurant in Kinston, North Carolina. 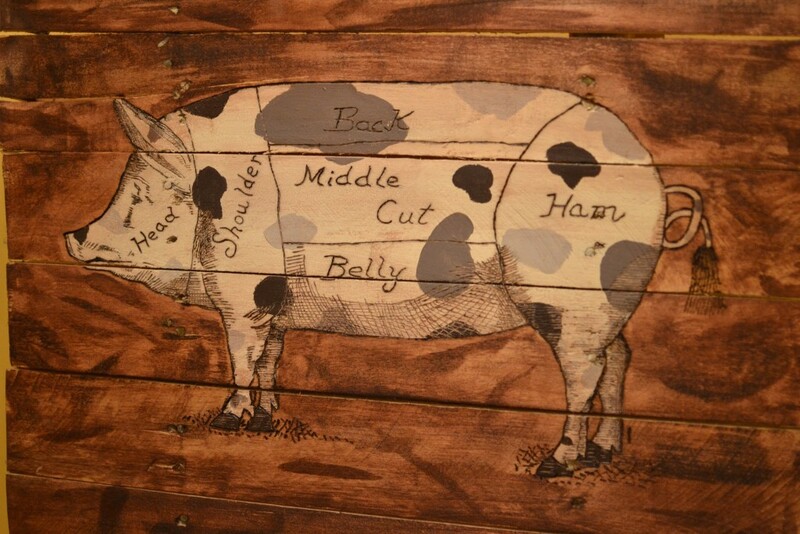 I’d never been to Chef & the Farmer before, but I knew exactly where everything was. Even the staff of the restaurant – the cast from the show – looked and acted as I expected they would, all playing their roles convincingly. I had to remind myself that they’re not scripted characters, they’re real people. Despite my weekly “visits” to Chef & the Farmer via public television, I don’t actually know any of them. 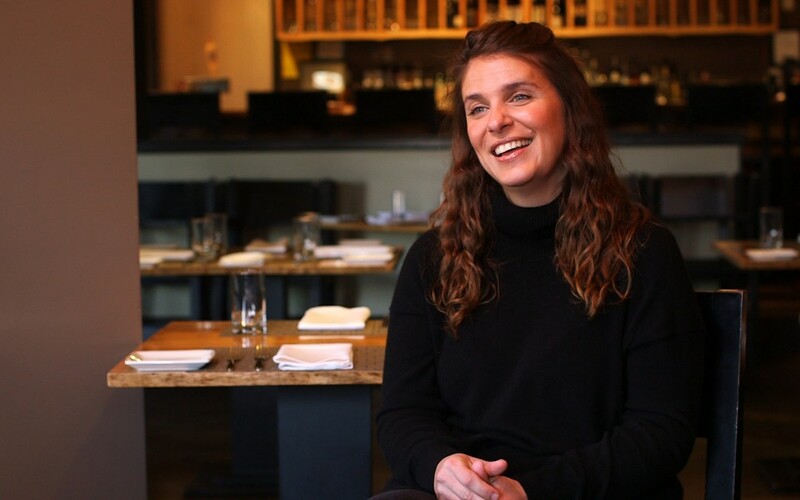 I bore that in mind when I sat down to interview Vivian Howard, head chef and co-owner of Chef & the Farmer, not to mention a rising media personality. It took quite an effort to avoid slipping into “hanging out with a friend” mode, since Vivian is just as charming in person as she is on TV. If I’m honest, she’s even more charming in person. BCBSNC has been a sponsor of A Chef’s Life since the show started, and our social media team was eager to interview Vivian about the burgeoning popularity of the show, its impact on Kinston and what the future might hold for her family. For someone who is a genuinely reluctant TV star, Vivian is photogenic, youthful, smart, and witty. And though she’d surely deny it, she’s a natural in the media age. Of course, being a notable person doesn’t mean everyone is going to be a fan. And in this era when virtually everyone has the communication tools to express their opinions to the world, Vivian hears a lot of them. A Chef’s Life honest depiction of family and working life in a small Southern town has proven popular, earning Peabody and Daytime Emmy Awards, generating appearances for Vivian on the Today Show, prompting a two-book publishing deal for Vivian, and introducing millions of Americans to Kinston. Vivian takes particular pride in helping raise the profile of Kinston and all of Eastern North Carolina. 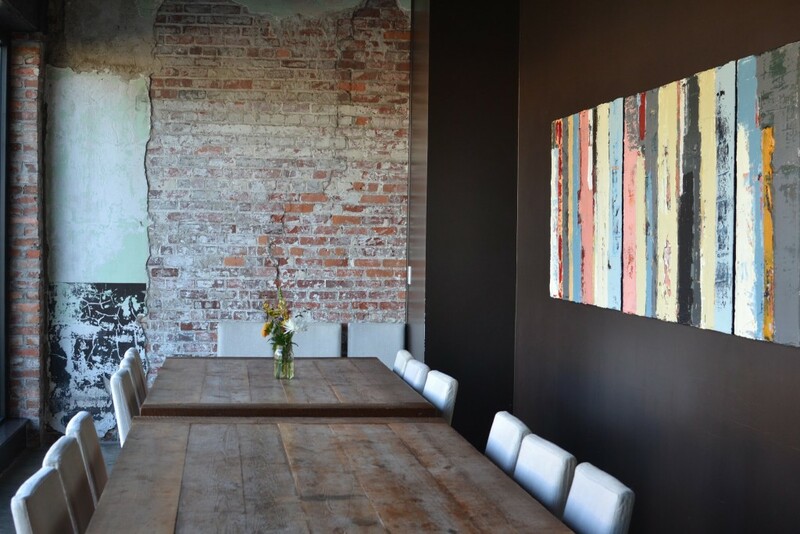 After a childhood in Deep Run in southern Lenoir County, she spent several years in New York City, where she met her husband Ben, before moving South to Kinston to start a restaurant and a family. Today, Kinston sports an Applebee’s, along with plenty of other dining options. In fact, Kinston is undergoing a renaissance of sorts, with new businesses and attractions drawing visitors from across North Carolina and beyond. While visiting Chef & the Farmer, my colleagues and I went on a “Kinston Krawl,” touring the downtown area and meeting with some local business owners. Walking around downtown Kinston, you don’t see many empty retail spaces. The city has the feel of a community on the rise. Some have credited Kinston’s current ascendence to A Chef’s Life, with the show drawing fans from distant locations who want to sample Eastern North Carolina cuisine and culture. Whether the show is responsible or not, Vivian’s connection to Kinston is personal rather than commercial. When that story is eventually fully told, what are Vivian’s plans? What’s the next challenge in this chef’s life?